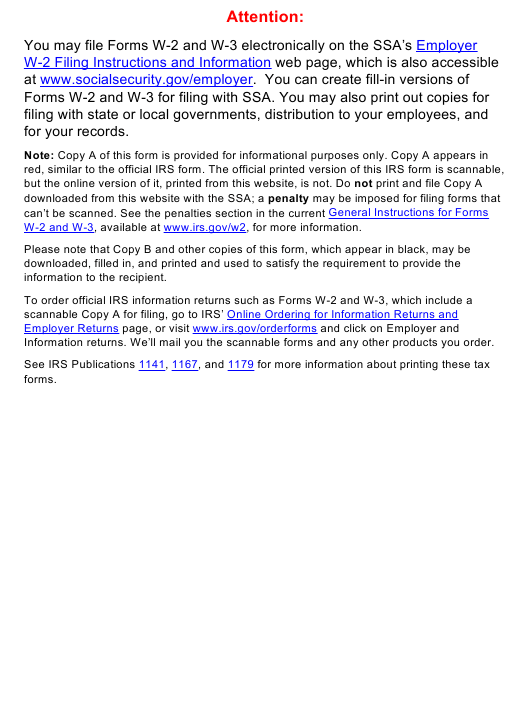 IRS Form W-2vi, "U.s. Virgin Islands Wage And Tax Statement" is a tax form issued by the United States Internal Revenue Service. The latest version of the form was released in January 1, 2018. A up-to-date W-2vi Form in PDF is available for download below. The IRS-issued "U.s. Virgin Islands Wage And Tax Statement" is available for digital filing or can be filled out through the Adobe Reader application on your desktop or mobile device. VI Bureau of Internal Revenue. 6115 Estate Smith Bay, Suite 225, St. Thomas, VI 00802.
excess tax as a credit on Form 1040.